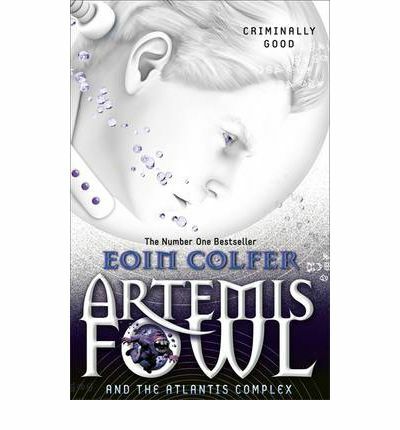 Independent booksellers in the UK and their customers have selected Artemis Fowl and the Atlantis Complex, as the winning book in the children’s category for the Independent Booksellers Book Prize. We offer Eoin big congratulations, and in the spirit of things Eoin, here is a clip of him talking about one of the funny incidents from his past. 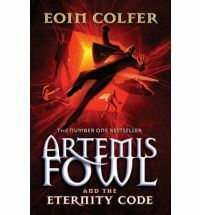 Things may be changing for Artemis Fowl. His Father has been found alive, he is in hospital but will soon be returning to run the Fowl business. Artemis feels that he has time for one last job. 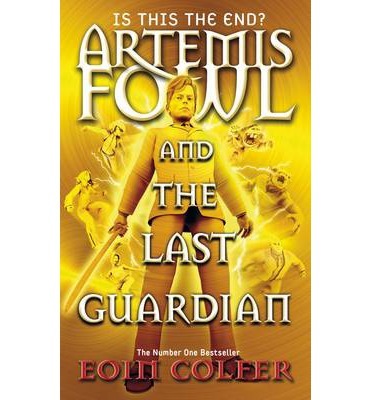 He has developed a powerful new supercomputer using stolen fairy technology, but things go terribly wrong for Artemis when he baits the wrong person. His device falls into the wrong hands, those of ruthless tycoon Jon Spiro. This is not good. He needs to get it back before it creates chaos for both humans and fairies. He has to try and save his loyal body guard Butler first. To do everything he now needs to, he has to ally himself once again with Captain Holly Short. Holly is no-ones fool and she doesn’t trust Artemis one bit but sometimes the most successful partnerships are the most surprising ones. Artemis is back and even with good intentions the play always ends up way more complicated than it would seem at the beginning. Colfer’s characters blend and bounce off each other well, the verbal sparring has a wonderfully natural feel to it. You always know there are going to be little twists along the way but that is an Artemis trademark. These stories are laced with fantasy, reality, sci-fi and action, and these elements woven together create an enjoyable read. 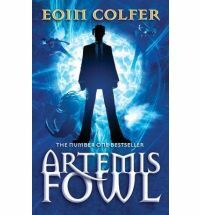 Artemis Fowl is a prodigy, a genius. 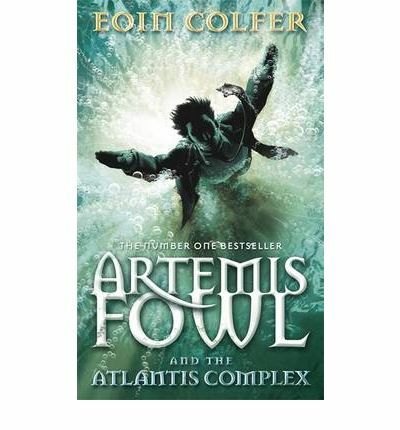 His mother is ill, his father is missing and Artemis has plans. Criminal plans and the money to fund his ventures. Now he has discovered a fairy civilization below ground and sees this as a brand new opportunity for exploitation. The thing is Artemis doesn’t know as much as he thinks he does. This isn’t going to be as easy as he thought and what he doesn’t know could hurt him. 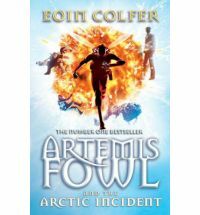 When he kidnaps Captain Holly Short of the Lower Elements Police, Artemis almost triggers a cross species war. All of this and he is only 12. Boy billionaire, evil genius, what’s not to love. Throw in a determined fairy police officer, a technically brilliant but grumpy centaur and a dirt eating dwarf with a gas issue and you have a really fun read. Wonderful characters, plots and machinations.